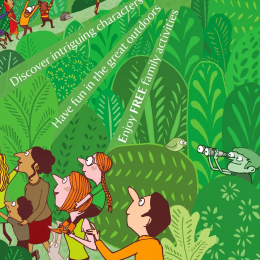 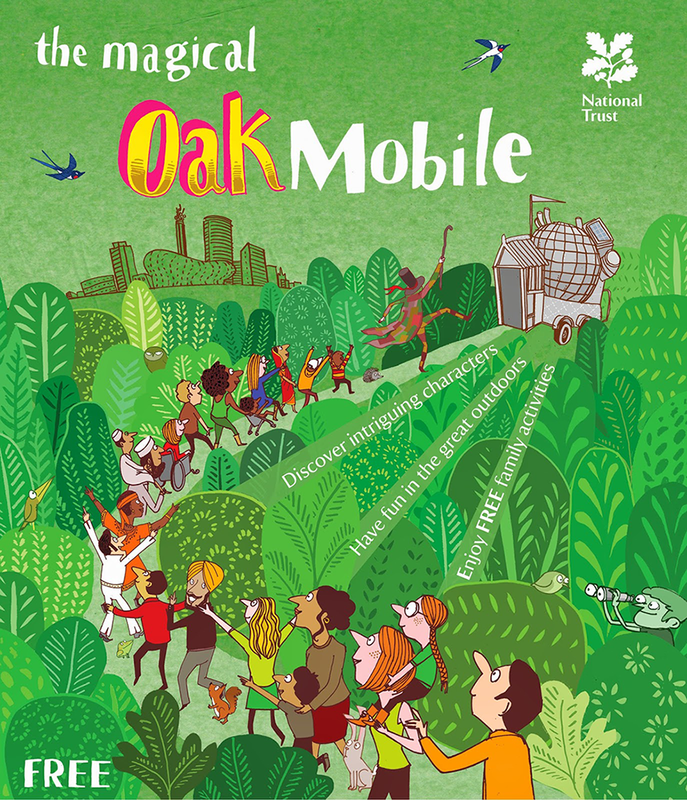 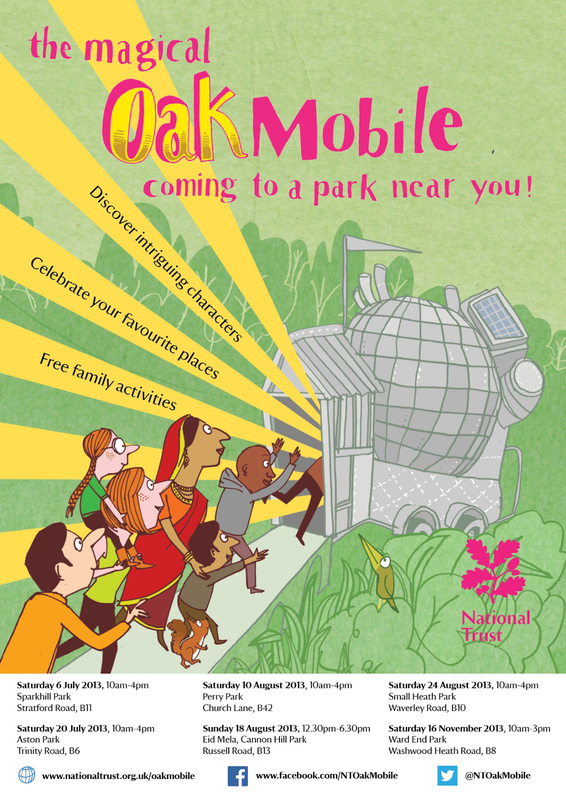 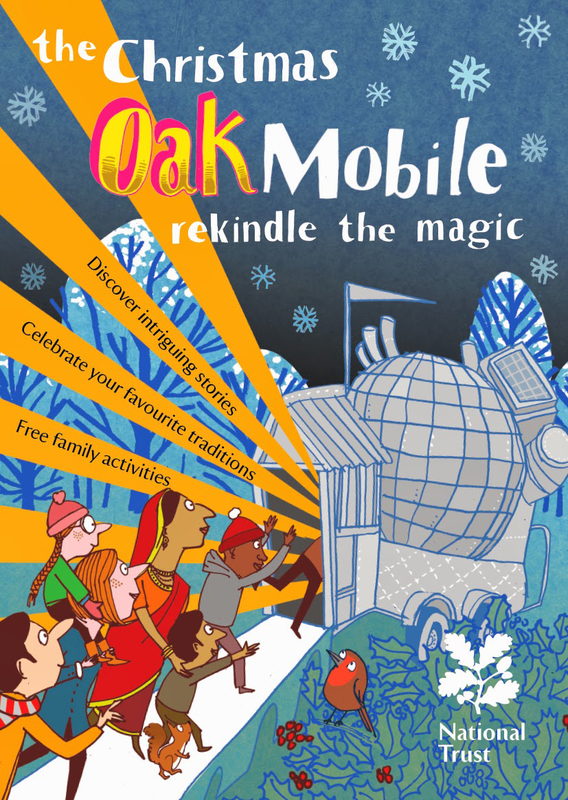 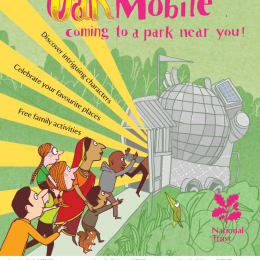 In 2013 the National Trust in the Midlands launched the OakMobile, an interactive contraption touring Birmingham to get people involved and interested in what the National Trust has to offer. 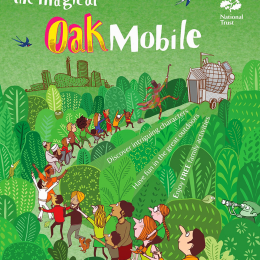 A series of posters to publicise the tour. 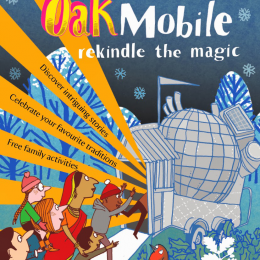 The OakMobile gets a festive makeover.